SO adorable... If someone asked me if I was a Sonic the hedgehog fan, I'd say no I'm a Tails fan. I don't really know much about that crowd, as I stick with Mario and Luigi and all them. However, from what little I've seen, I love Tails. 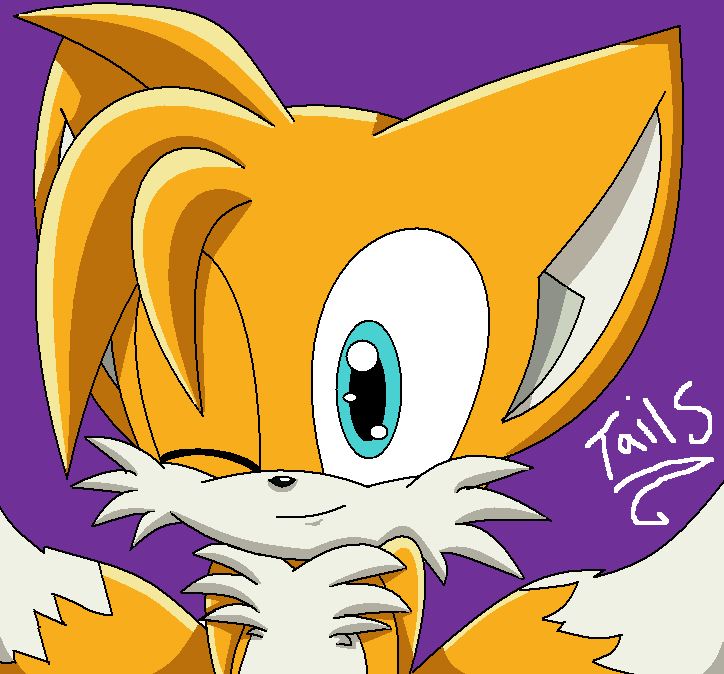 Awww Tails is so kawaii! OOOOOOOOOOOH :D VAD SÖÖÖT ^^ Du e duktig på att rita Tails!